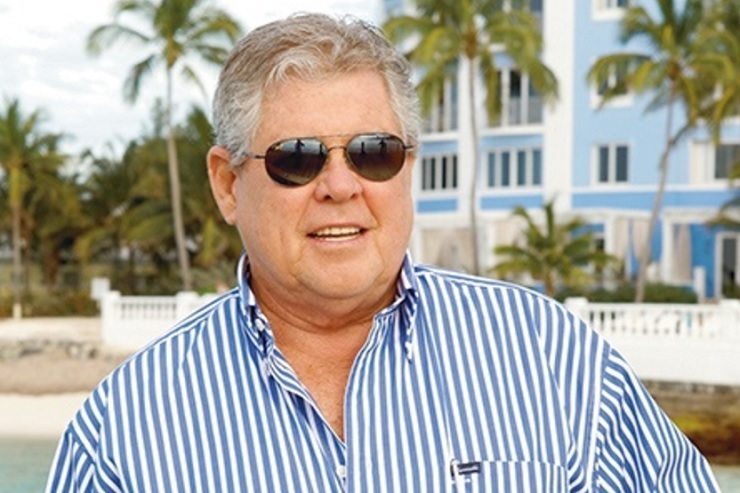 (Newsday) Trinidad & Tobago is one of the most political countries he has ever encountered, Sandals chairman Gordon “Butch” Stewart declared yesterday, as he reiterated that the only document which exists with Government is a “little MoU” and not a signed contract for the Tobago Sandals project. And with questions continuing to swirl around “a secret deal”, Stewart told reporters not to get “excited” as there was no contractual agreement to discuss and even confessed that he did not know what was contained in the MoU which was signed with the Government. 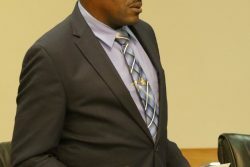 “I don’t know what is in the MoU, SRI (Sandals Resorts International), Sandals, they have dealt with it, an MoU that I have not even read but it basically says that both the Government and Sandals are going to work together to develop a contract, an agreement to develop the area and it is because my son that lead that charge,” Stewart said.